Business or Personal? Welcome to the Murky World of Travel Expenses. It's important to get it right, so let's try and clarify the matter once and for all. When your home is used as a central place for business (travel must be in the course of the work). When you are required to carry heavy items of equipment to various locations including taking equipment home where there are justifiable reasons for doing this (for instance, there is nowhere to leave the equipment at work). When you are genuinely on call and give medical instructions over the telephone prior to leaving home. When performing employment related duties during the trip. Expenses incurred in the course of carrying out your work generally are deductible. If you travel from the surgery to a patient's house for a house call then return from the patient's house to the surgery. If you make a house call in the afternoon, travelling from the surgery to the patient's house and then directly home, the entire journey can be claimed. If you travel from home to a hospital or patient's house and then on to the surgery, the entire journey can be claimed. 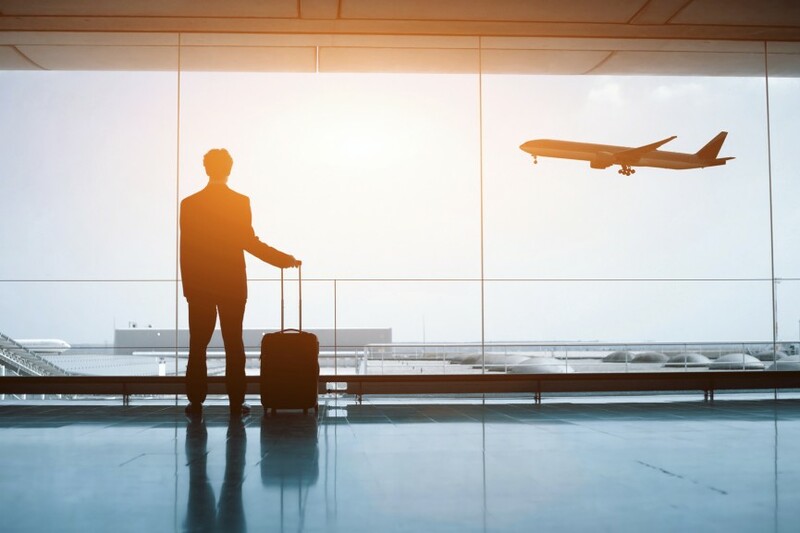 If you incur travel expenses when attending work-related conferences and seminars or on continuing education events where the dominant purpose of the trip is for work. Understand and comply with depreciation costs limit (including the luxury car tax limit). Retain receipts of your expenses. By taking these precautions, you'll be taking the risk out of travel claims.